VANCOUVER - Former B.C. 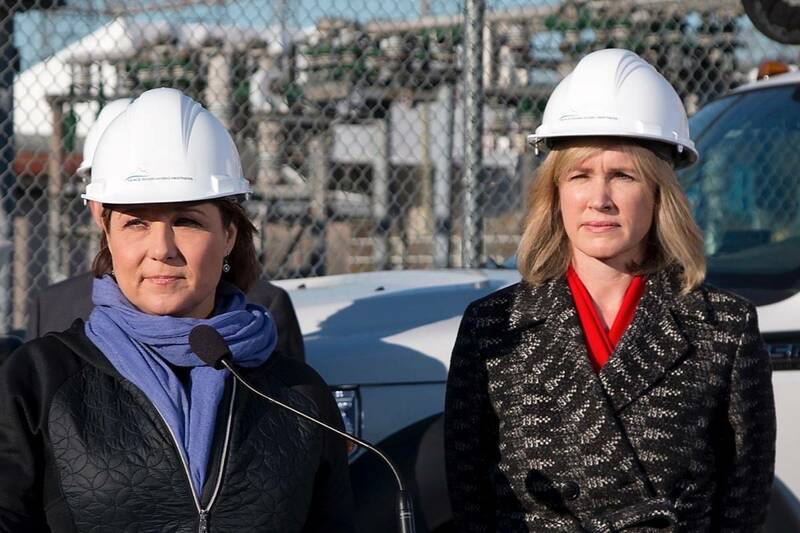 Hydro president and chief executive officer Jessica McDonald received a total of $541,615 in compensation during the 2017-2018 fiscal year without having worked a single day for the Crown corporation. She earned this money under a compensation package after the in-coming New Democratic government of John Horgan fired her. The previous B.C. Liberal government named her president and CEO of B.C. Hydro in 2014, and McDonald was a strong supporter of the controversial Site C dam project now going ahead following a review.